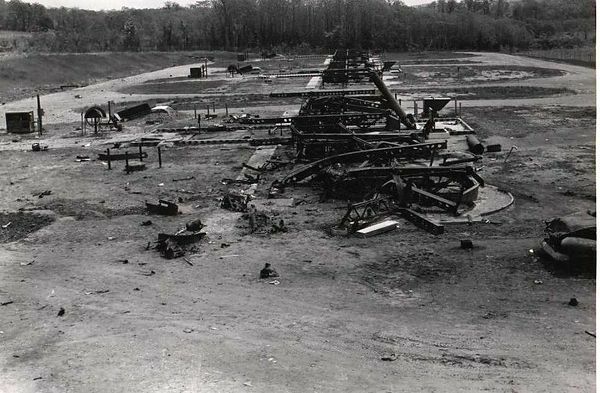 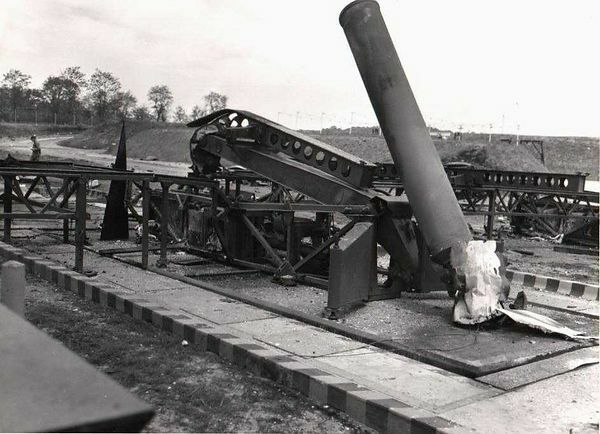 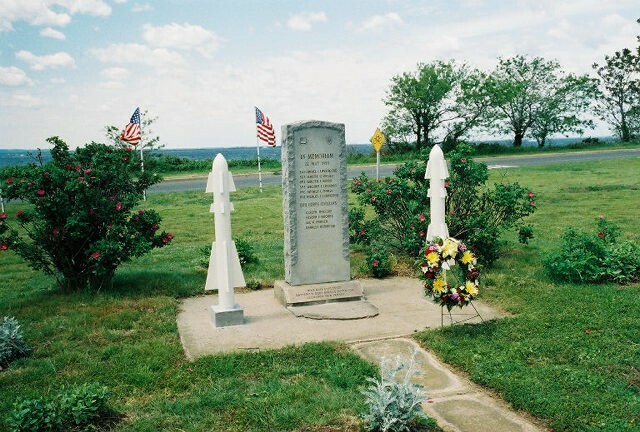 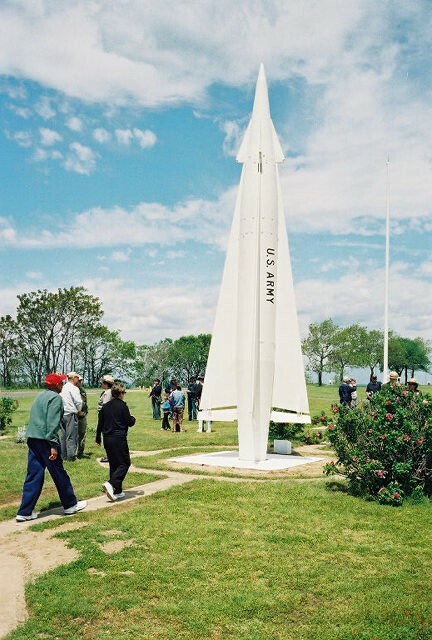 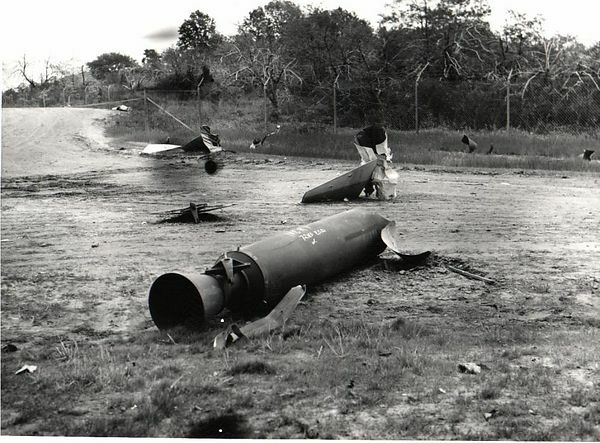 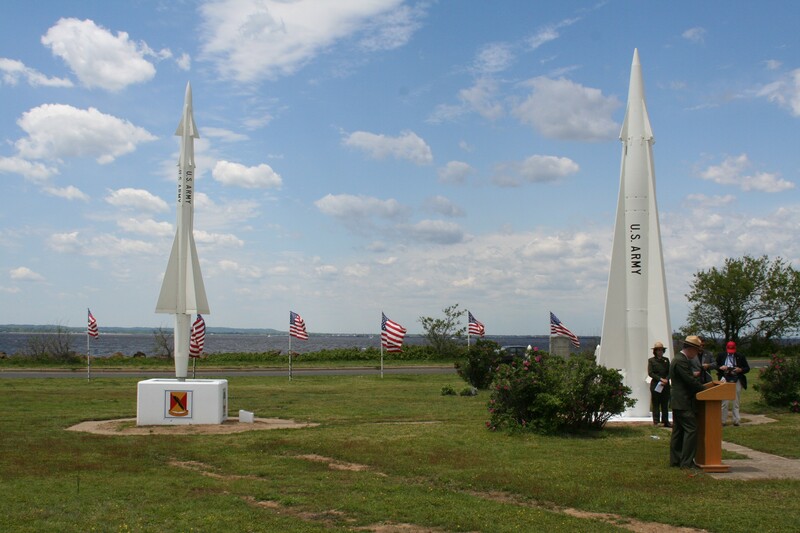 On May 22, 1958, during a modification of Nike Ajax Missiles, something went wrong. 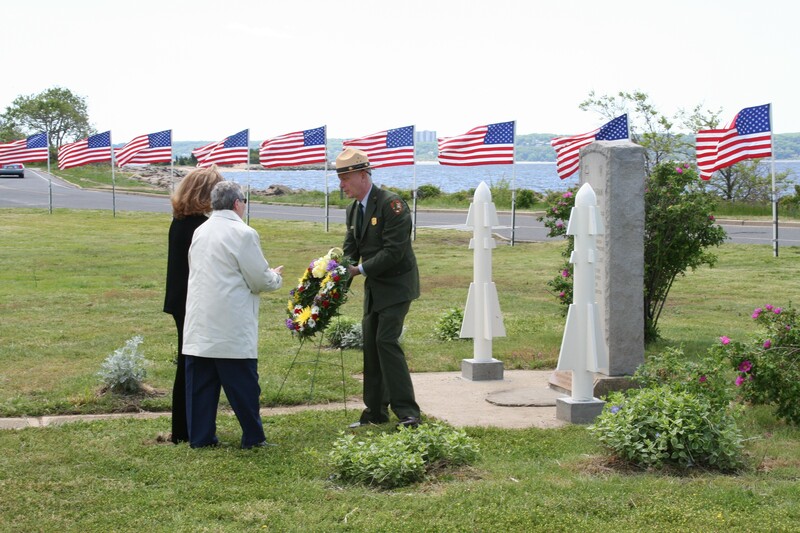 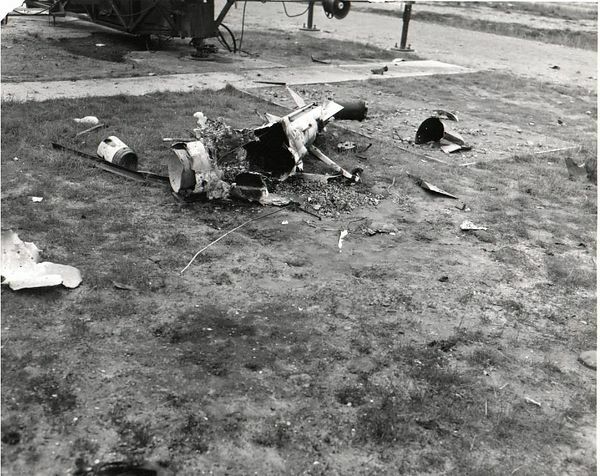 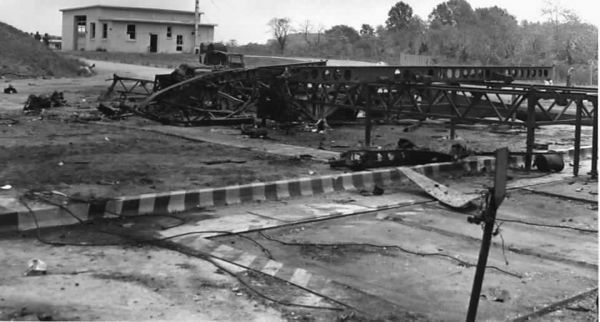 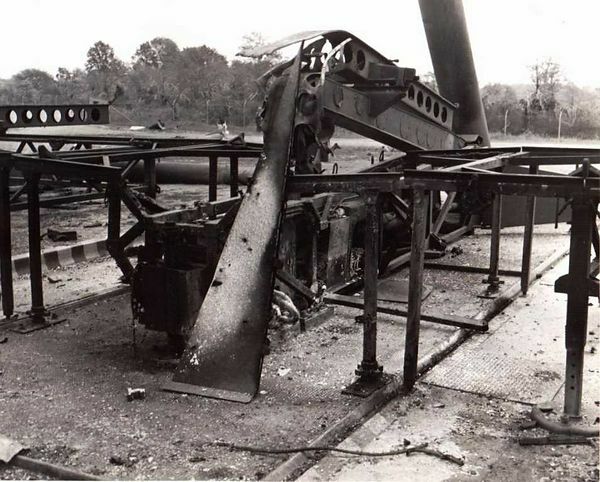 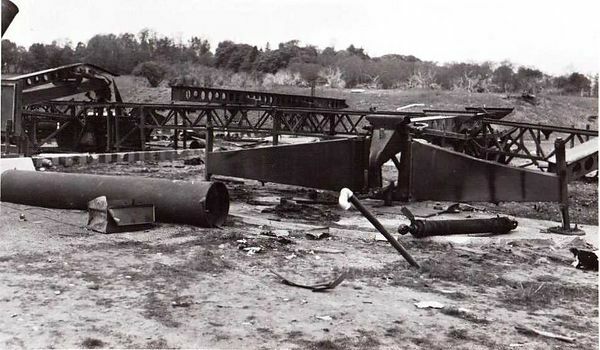 Ten souls lost their lives in a chain reaction explosion of eight Nike Ajax Missiles. 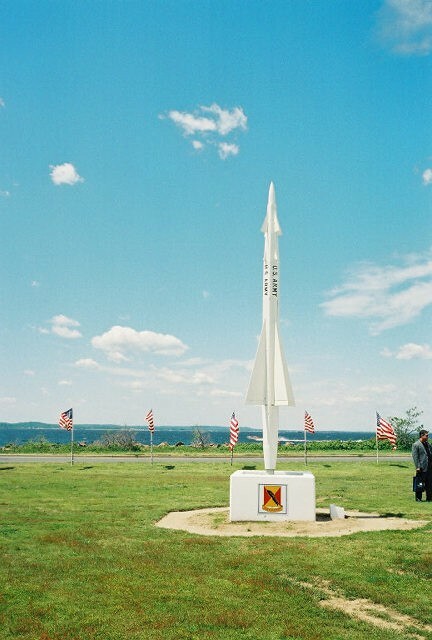 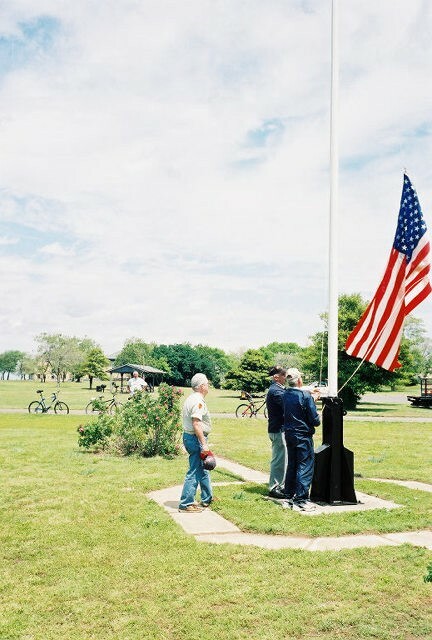 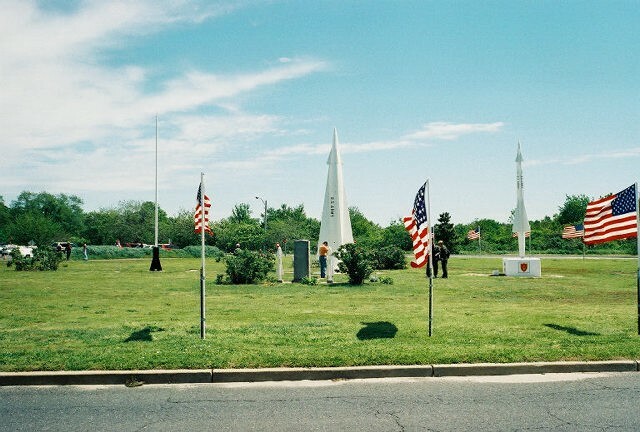 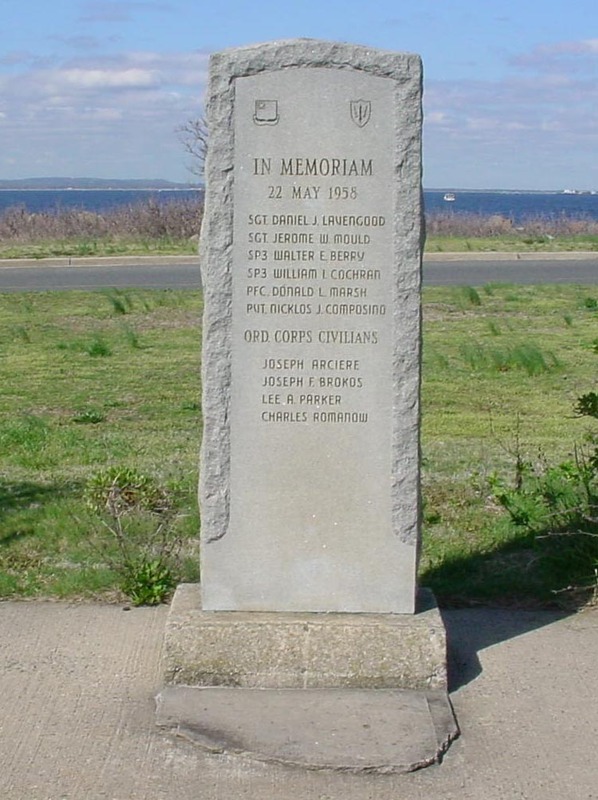 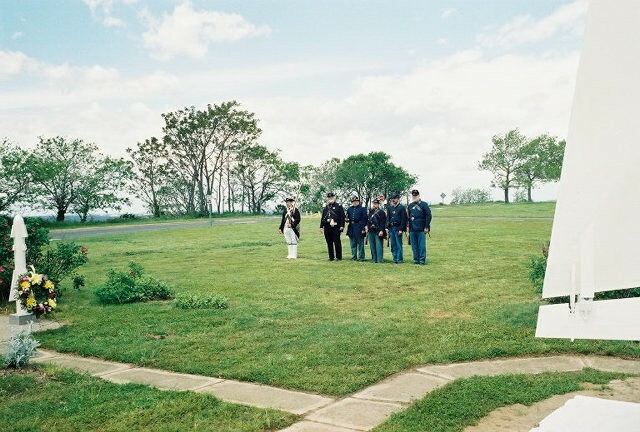 Today, Guardian Park, a monument to these individuals, is located at Fort Hancock, New Jersey.